The EaReckon group buy has ended and you can now all purchase the EAReverb plug-in at a discounted price. 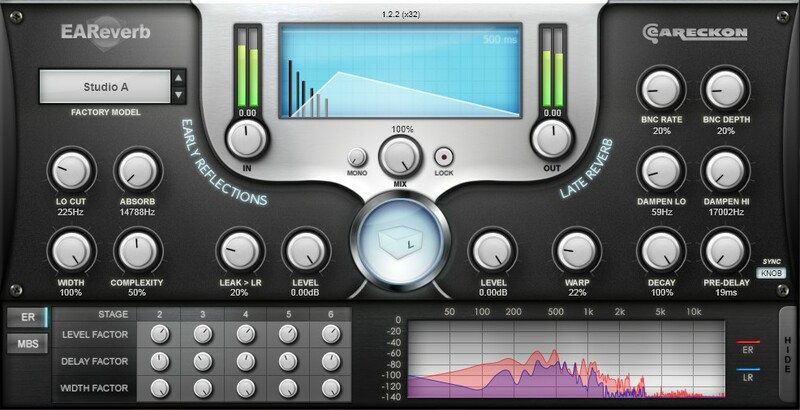 The group buy organized by EaReckon was a success and decreased the price of the EAReverb plug-in to 79€ instead of 129€, a price that everybody will pay until November 2nd, 2014. Plus, EAReverb SE users can upgrade to the full version for the special price of 40€ instead of 90€ during the same promotional period. 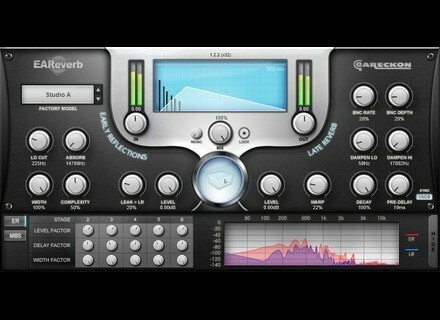 EAReverb and its upgrade are available at www.eareckon.com. EastWest bundles the Hollywood libraries EastWest compiled all its Hollywood orchestral libraries into the new Hollywood Orchestra bundle with a special introductory price.